Apple’s every iOS release brings something new to the table. At times when there are not any forward-facing additions, the stability of the OS is improved for a much smoother user experience. However, sometimes, the iOS release tends to leads to an issue in a specific Apple product. Seemingly, an internal document circulating to its authorized service providers acknowledges the fact that some iPhone 7 and 7 Plus users are facing microphone issues when updated to iOS 11.3. So let’s dive in to see some more details on the matter. 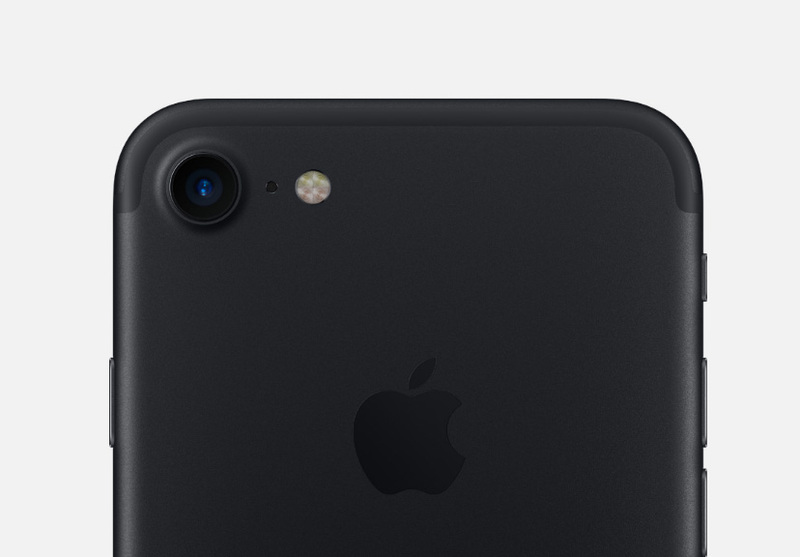 The issue persists for iPhone 7 and 7 Plus users and they might not be heard over FaceTime calls or phone calls. In addition to this, users might also see a grayed out speaker button when on a call. 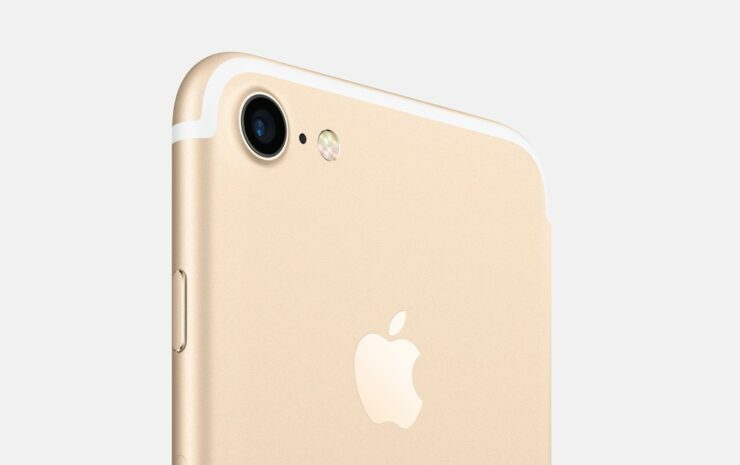 The support document recommends service provides to guide users on first disconnecting any BlueTooth device that is connected to the iPhone 7 or 7 Plus. If that does not resolve the issue and the speaker button remains grayed out during calls, the service providers are advised to run audio diagnostics on the devices with a faulty mic adding a “device could not detect dock” or “accessory not supported” alert. With that said, the service providers will issue a repair request. Moreover, if your iPhone 7 or 7 Plus is out of warranty, the service providers can create an exception and it is likely that your device will be repaired for free. The microphone issue on iPhone 7 and iPhone 7 Plus first appeared after iOS 11.3 update. However, it seems to be a hardware issue since Apple’s support document does not mention any future iOS update that would fix the issue. Furthermore, the issue does not shed light on whether the issue is related to the hardware or software of the device. If you’re facing troubles like these, try restarting your device and if it still persists you should take the device to your nearest Apple authorized service provider. There will be more to the story, so be sure to stay tuned in for more details. This is a;; for now, folks. What are your thoughts on the iPhone 7 and 7 Plus running into microphone issues after iOS 11.3 update? Is the microphone on your device working perfectly fine after the update? Share your views in the comments.